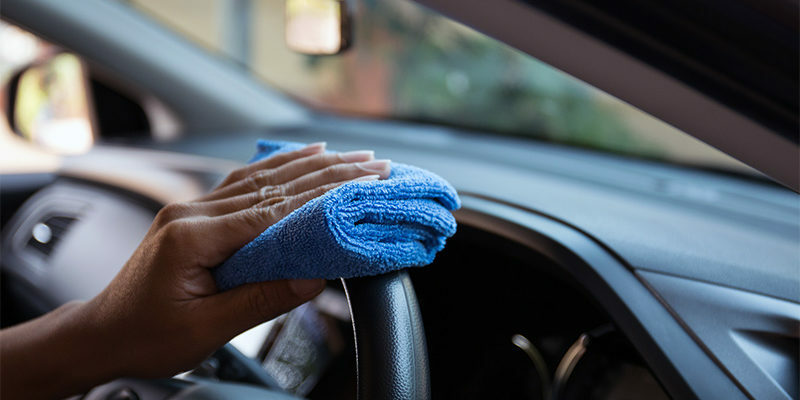 Depending on how active your life is, the interior of your car may need a bit of a cleaning. Parents more than likely feel this way with kids climbing in and out, dropping snacks, etc. And, with the arrival of spring, a good deep cleaning of the interior of your car is always a good idea. While you can take it to a Melbourne, FL automotive specialist shop like Cassels Garage to have it detailed, you can always attempt to clean the interior of your car on your own as well. If you are in the need of something more serious than a deep clean, like a brake check, oil change, or transmission repair, out auto mechanics have you covered.